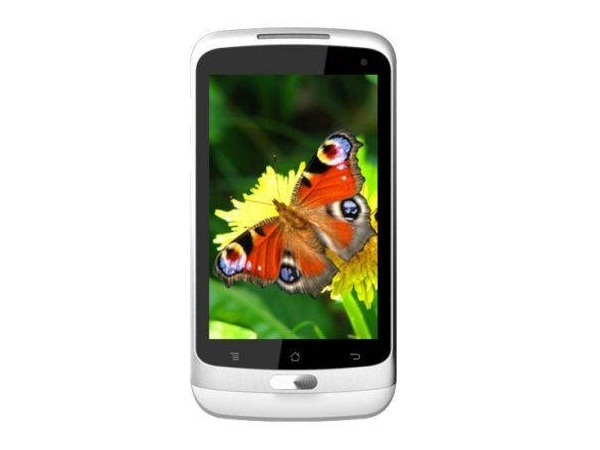 Karbonn A7 is a high-performance dual sim android smartphone which comes at an affordable price. Read on to know more about the price, latest features and technical specifications. 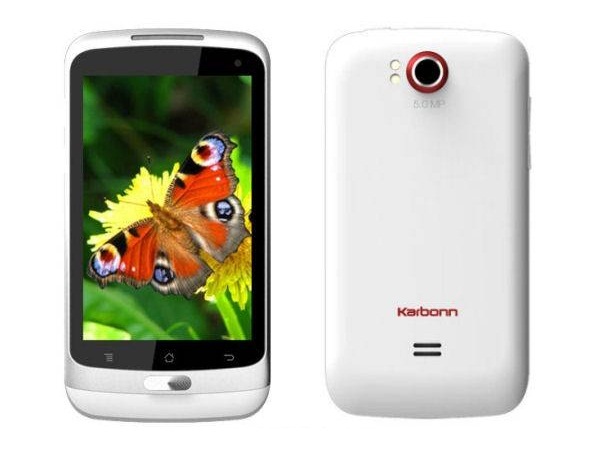 Karbonn A7 is an economical Android Smartphone with Dual Sim Connectivity. The phone is designed to meet the requirements of people who look for high-functionality handsets with user-friendly interface. This is a very classy handset which has 8.9 cm HVGA capacitive Touch Screen Display. The device runs on enhanced Android 2.3.6 Gingerbread Operating System. Karbonn A7 comes in a well-built body and features glossy-matte finishing on the back panel with silver edging. The device boasts of unmatched 5 MP Camera and another Digital Camera at the front to enhance Video Calling. Talking with people in Gtalk or Skype, etc... therefore will be but fun. Its preloaded Google Maps and voice assisted GPS navigation enable to locate right directions of the places that are being searched by the user. The device offers 512 MB of internal memory, and the external memory can be extendable up to 32 GB. A7 powerful device comes with a unique Pattern Lock feature which secures the stored data in the handset. A7 is equipped with 3G Connectivity feature which offers 7.2 Mbps of high-speed internet connection. There are also other standard high-speed connectivity features which are embedded in this Android Smartphone. With a long lasting Li-ion 1420mAh battery, user can stay talking to friends or family up to 4 hours and up to 100 hours. A7 is powered by 800MHz processor which ensures to deliver ultra-smooth function. On the whole, Karbonn A7 is a value for money Touch Screen Smartphone that goes well with young generations.